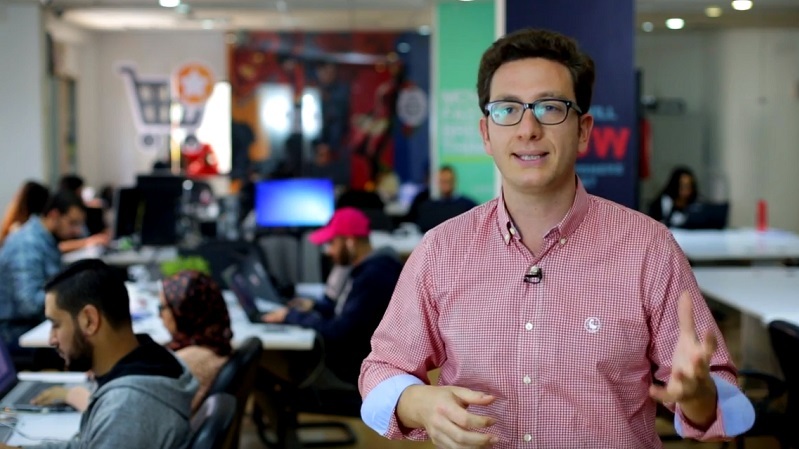 Later this year, the African startup world will hit a massive milestone. The largest ecommerce business in Africa, which last month filed for an IPO (see this story), is due to be listed on the New York Stock exchange (NYSE) just seven years after it was founded. It’s an inspirational African startup story of real growth, vision and international partnerships. Jumia is billed as the continent’s “first tech unicorn”, which means it carries a valuation of more than $1-billion. It will be the very first African startup to list on the NYSE. It’s a true pan-African, and global, success story. The erstwhile startup operates in 14 African countries including Nigeria, Ghana, Ivory Coast, Kenya, Morocco and Egypt, is registered as a German company and has its headquarters in Dubai. Its main tech team is based in Portugal. 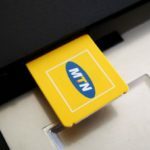 It has a SA connection with MTN being a founding (and the largest) shareholder in the business to the tune of about €300-million. And now, it is to be listed in New York, under the symbol JMIA. The company was co-founded in 2012, by two French nationals Sacha Poignonnec and Jeremy Hodara (pictured above) in Lagos, backed by well-known Berlin-based venture builder Rocket Internet. Some may dispute the “Africaness” of the company, but it’s a silly point really. Most fast, growing, highly-investible internet startups are a result of complex international collaborations and partnerships. In fact, they succeed because they have built a multinational network of expertise, skills, shared technology and learning. In any case, Jumia’s market is Africa-focused. The company has grown like wildfire ever since it got going. At the end of 2018, Jumia claimed it had 81 000 active sellers and four million active consumers, up from 2.7 million at the end of 2017. Jumia’s revenue in 2018 was about €130-million, up from €94-million in 2017. The company is not without its challenges though and remains a loss-making enterprise. But as we know in the world of rapid-growth startups, no-one lets losses get in the way of a great tech growth story with promises of profits and multiples to come. Jumia’s platform consists of a marketplace, which connects sellers with consumers, a logistics service, which enables the shipment and delivery of packages from sellers to consumers, and its own bespoke payment service, which facilitates transactions. The platform offers a wide range of categories, such as fashion and apparel, smartphones, home and living, consumer packaged goods, beauty and perfumes and electronics. Jumia also provides African consumers with easy access to hotel and flight booking, restaurant food delivery, classified advertising, airtime recharge and “instant delivery”. The countries Jumia operates in together accounted for 72% of Africa’s GDP which was €2-trillion, and 74% of African consumer expenditure which was €1.4-trillion in 2018 — according to the IMF and Euromonitor. Jumia sees e-commerce in Africa as “nascent” but is sees it as “well positioned to grow”. The company claims that just one percent of retail sales for the African countries it operates in take place online. According to Statista.com, global e-commerce share of total global retail sales in 2018 was around 11.9%, and set to grow to 17.5% in 2021. In China alone, a fact Jumia enthusiastically points out in its IPO document, about 24% of retail sales now take place online. “We intend to benefit from the expected growth of e-commerce in Africa through the investments that we have made and the extensive local expertise that we have developed since our founding in 2012. “Through our operations, we have developed a deep understanding of the economic, technical, geographic and cultural complexities that are unique to Africa, and which vary from country to country,” says Jumia in its IPO document. No wonder the company is listing, its current market share speaks of unbridled potential on the African continent in the tech and ecommerce sector. Jumia attributes its success to its “extensive local knowledge of the logistics and payment landscapes in the markets in which we operate”. In other words, this is not just a Silicon Valley ecommerce clone, but an internet company adapted for African needs and conditions. The company also took a “mobile-first” approach at the very outset when developing its platform and marketing, taking advantage of the fact that most Africans – by a country mile – access the internet via mobile. The wind might just be blowing in the right direction for Jumia. With Africa’s GDP expected to grow by six percent in 2019 (a Jumia quoted IMF figure) and a large, fast-growing, young (and therefore internet-savvy) increasingly-urbanised population, Jumia’s success story seems about to become a whole lot more successful. Matthew Buckland is an investor, entrepreneur, founder of Ventureburn.com.